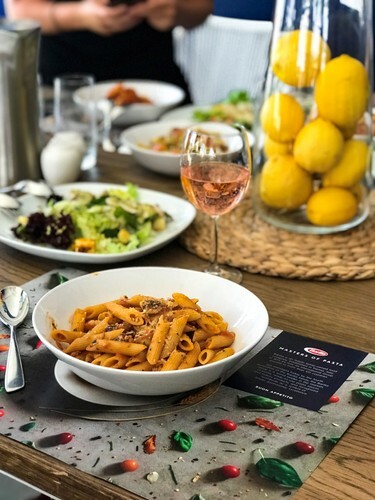 Italy's number one pasta brand, Barilla is once again serving up delicious Italian dishes at Australian Open 2019. The dishes have been crafted by Barilla's Executive Chef, Andrea Tranchero and are available each day from 11am. Tennis fans are invited pop in to the restaurant at anytime, feast on a delicious Italian meal in a casual environment and experience the Masters of Pasta first hand. The restaurant will be located within The Vineyard precinct of Grand Slam Oval near Rod Laver Arena. The restaurant opens from 11am and closing time is dictated by daily play.